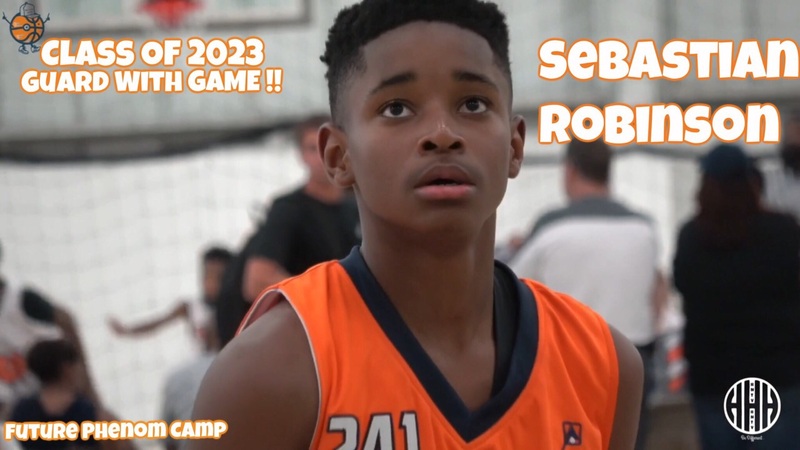 BASKETBALL SPOTLIGHT NEWS: Future Phenom Camp Highlights: Robinson Stars At The Spotlight! Future Phenom Camp Highlights: Robinson Stars At The Spotlight! Sebastian Robinson has been a star at the Future Phenom Camp the last three summers and this year was not different. The Jersey native broke down defenders and drove to the hole at will. He has established himself as one of the top guards in America period. Check out his highlights below and remember we have more footage on the way.